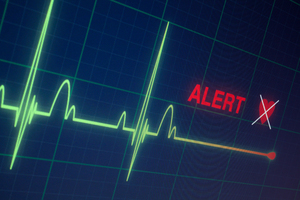 Sudden Cardiac Arrest is the number one cause of death in the United States for student athletes during exercise. Caused by a structural or electrical problem associated with the heart, Sudden Cardiac Arrest happens when the heart unexpectedly stops beating and pumping blood. With content developed by Simon’s Fund, this course will help you learn and recognize the warning signs and symptoms of Sudden Cardiac Arrest. Also included are tips for what to do in the critical moments after an individual suddenly collapses in order to save their life.